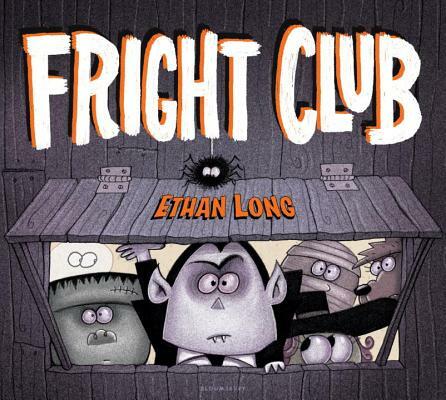 Ethan Long is an internationally recognized children's book author and illustrator who has over 70 titles to his credit, which include Tickle the Duck, Chamelia and the New Kid in Class, Me and My Big Mouse, My Dad, My Hero, Scribbles & Ink, One Drowsy Dragonand Up, Tall and High!, the winner of the 2013 Theodor Seuss Geisel Award. 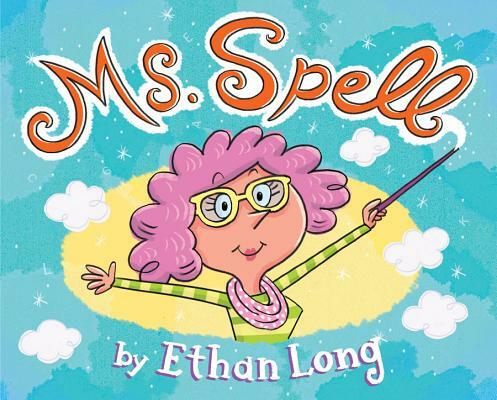 He is also the creator of the Emmy-Nominated animated preschool series Tasty Time with ZeFronk, which currently airs daily on The Disney Channel. He lives with his wife and three children in Orlando, Florida. 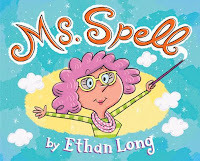 Since his first dot, Ethan has some new books! 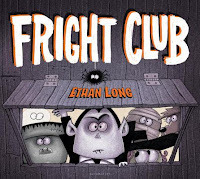 Fright Club! 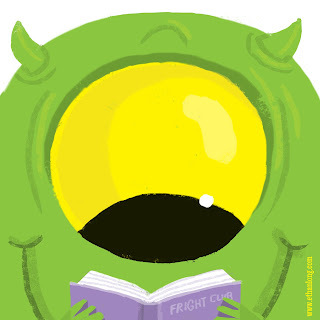 a silly, spooky picture book, available now!